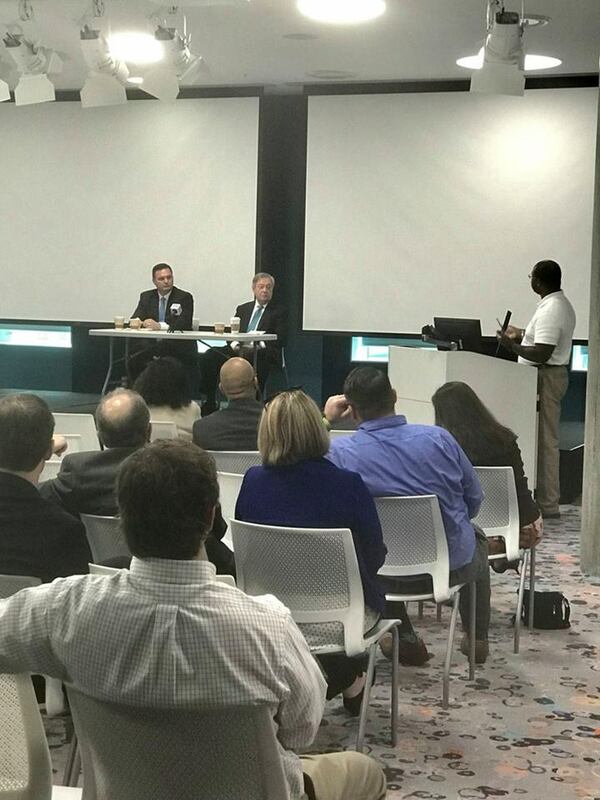 Candidates for Senate District 20, formerly held by John Courson, were very well versed on matters of concern to the business community. Topics of discussion included the state’s tax structure, comprehensive tax reform and Act 388. Streamlining the business licensing process was also discussed. Candidates addressed ethics reform for elected officials and state appointed positions as well as expungement of minor issues on a person’s personal record to accept rehabilitation and to enhance workforce development opportunities and the exemption of state taxes on military retirement pay to enhance tax base and retain talent for workforce development.